THE NATURAL WAY TO BUILD MUSCLE SAFER AND FASTER! 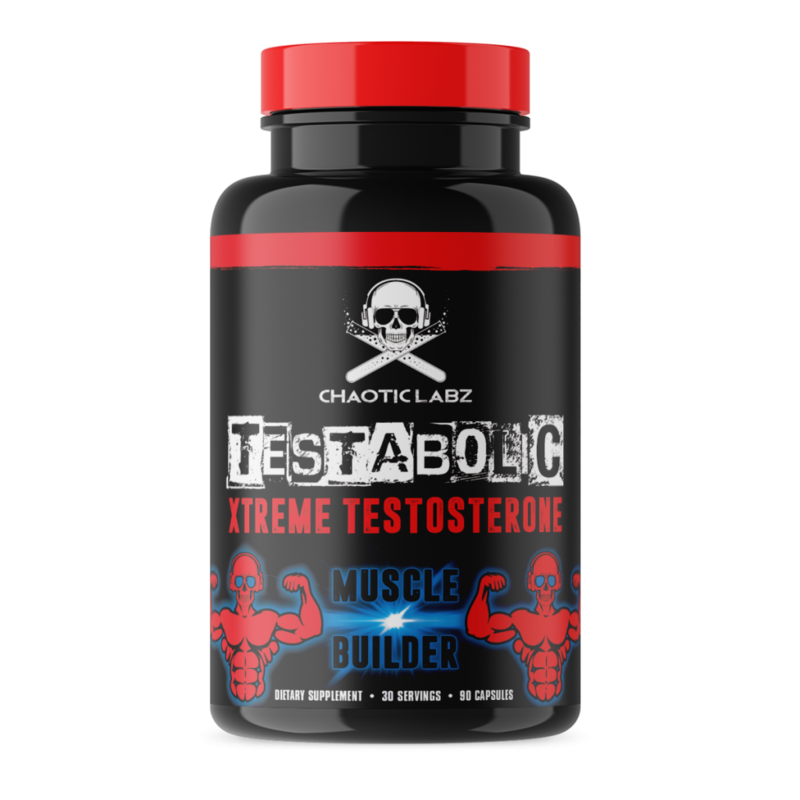 HYDROXABOLIC is the latest improvement in anabolic supplementation, expected to modernize the bodybuilding industry. The main component in HYDROXABOLIC is a natural extract called Rhaponticum Carthamoides. Studies have shown Rhaponticum Carthamoides being capable of causing drastic increases in muscle mass while fast-tracking fat loss and improving general health. Rhaponticum Carthamoides is commonly known as Maral Root and originates from the backwoods of Siberia, Kazakhstan and Eastern Europe. Hunters began observing that wild bucks would feed on this root during the rutting season to gain more energy for fighting and mating. Humans then also started to consume the root and learned its potent ability to help recover from fatigue as well as gain strength and energy. Herbalist’s all over the world have applauded Rhapanticum for its healing and strengthening properties. Not until these past few decades of the modern era has Rhaponticum been studied for its effects on muscle building and the results have been incredible. As an adult dietary supplement to help safely build lean, hard, solid muscle take 1 serving (2 Capsules) twice daily. Note: When preparing for an important, personal, or athletic event, an additional 1-2 servings of HYDROXABOLIC may be taken. Use only as directed. Note do not exceed 8 Capsules Daily.